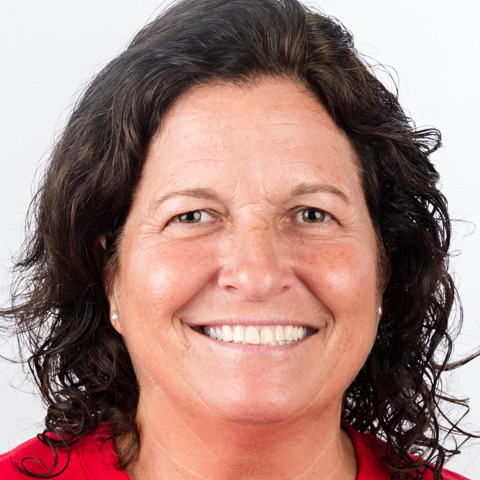 Christine Johnson began her educational career in 1987, teaching Adapted Physical Education with the New York City Department of Education. Coaching her students in various sports, she entered her very first state level competition with Special Olympics New York in June 1988. She was so impacted by the experience, she has since attended every Special Olympics New York Summer Games since. Special Olympics New York has given her the opportunity to take her students to various parts of New York and expose them to all sorts of life experiences. Knowing she can train her athletes to achieve their goals independently is the most rewarding feeling she can have as a coach. Her most shareable moment was when one of her athletes expressed that she would hope to come back later in life as a volunteer and mentor other students with disabilities. To Christine, this was a huge moment of success in the Special Education population. In 1994, Christine was asked to form a team of female athletes to compete in the very first softball team at World Games (1995). In her free time, Christine enjoys playing golf, volunteering for the Steven Siller Foundation Tunnel to Tower and conducts toy drives for children in local hospitals.